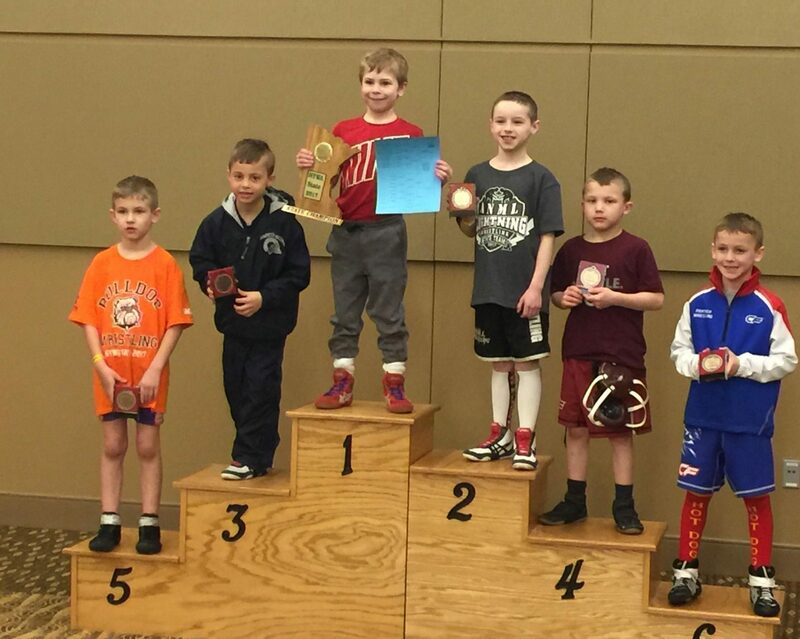 The NYWA State Tournament was held last weekend at the Mayo Civic Center. 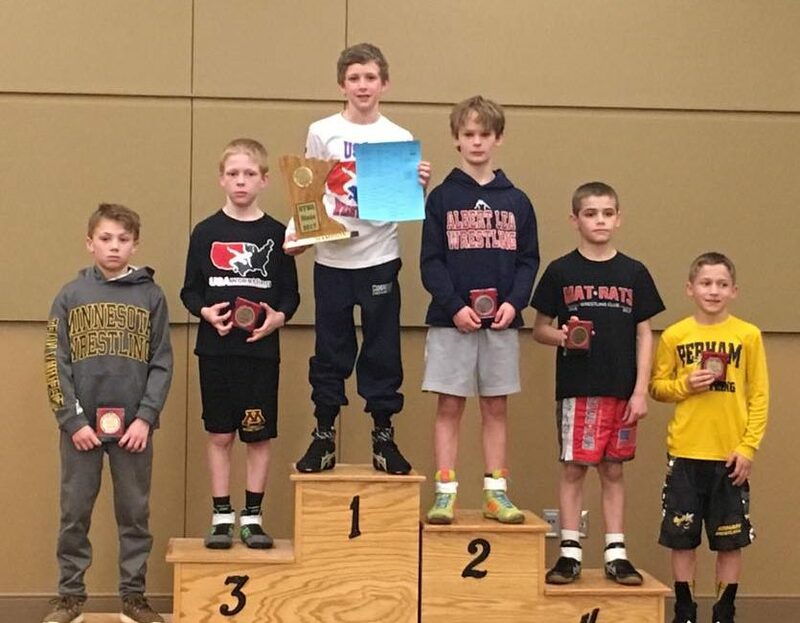 Jack Krier was able to bring home the gold at 65 pounds for 5th & 6th grade. Sam Moore finished 3rd at 1st & 2nd grade 50. Individuals that also qualified for the state tournament were Owen Lexvold, Brody Lohmann, Gunner Mancilman, Cody Anderson, Isaiah O’Reilly, Lucas Schiell, Nathan Haltom, and Jack Smothers. The K-6 team went 3-2 finishing 11th out of 32 teams. The team opened the tournament with a win over New London-Spicer, followed by a loss to eventual tournament champion Wayzata. The Cougars bounced back with a win over MAHACA to take 3rd in the 8 team pool. 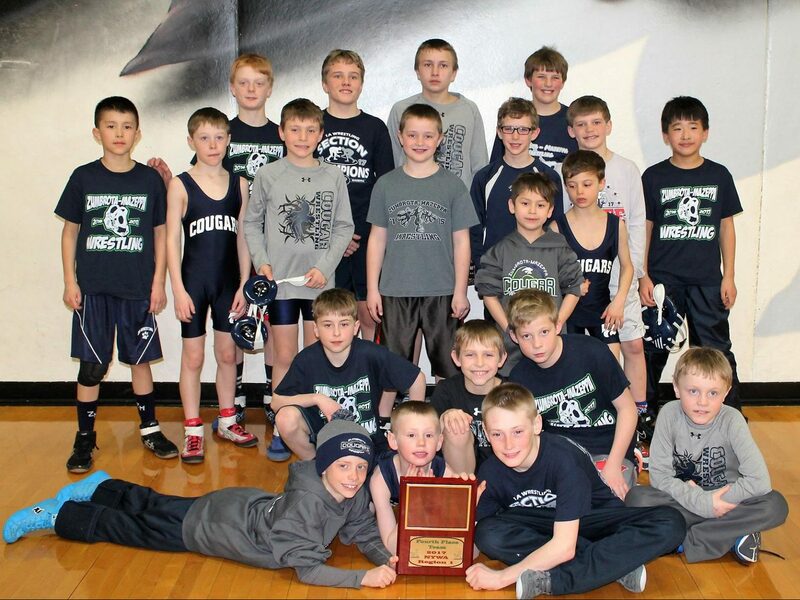 In Pool 3, the Cougars lost a close dual to Bemidji but finished the tournament with a win over Kasson-Mantorville. 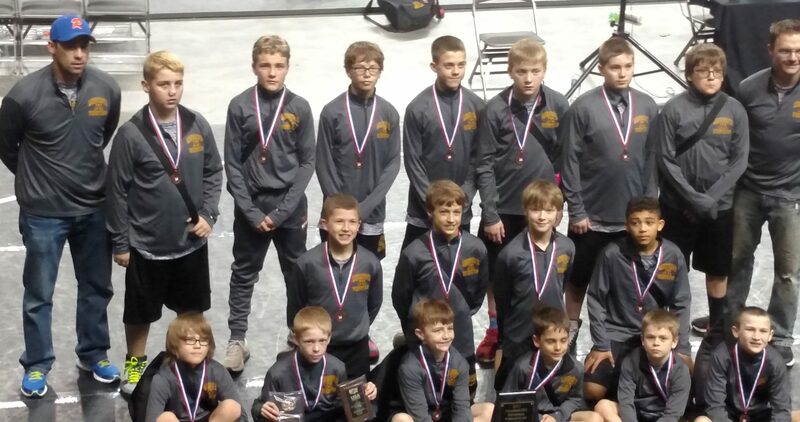 The youth wrestling program will celebrate our season with a party on Friday, April 7th at 6 PM at the school. See you there! Friday/Saturday: GR/FS tournament in Apple Valley.